Kangen water benefits exist because alkaline water has real health benefits. 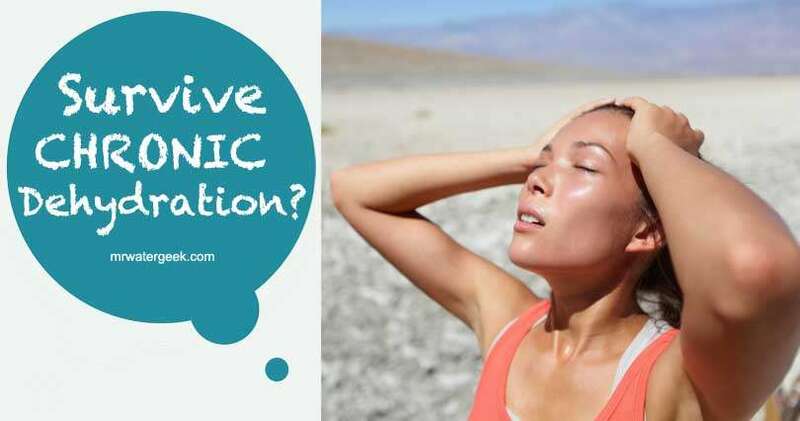 Even though I don’t support the Kangen by Enagic brand (see my article: Kangen Water Review: Pyramid Schemes SCAM and RIP OFF?). But I can’t deny that drinking alkaline water has many benefits that can improve your overall health. The benefits of alkaline water are not just things like health maintenance, but there are cases where it may be able to help with on-going chronic illnesses too. Several studies have shown that alkaline water has a positive effect on the body. 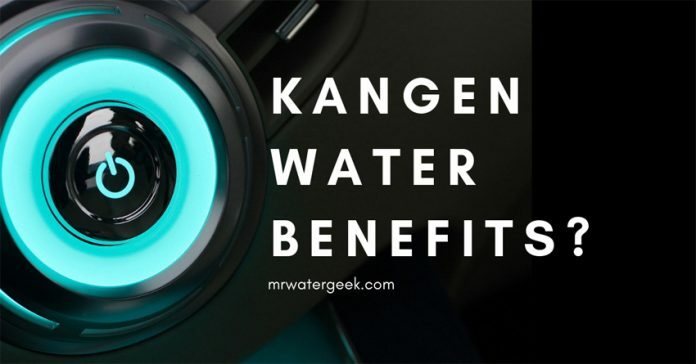 Here are the main Kangen water benefits because of the benefits of drinking alkaline water. The pH (potential hydrogen) of a substance is the measure of the concentration of hydrogen ions water contains. The pH scale varies from 0 to 14. This is based on the concentration of hydrogen ions in pure water that is neutral. A pH of 7. A pH below 7 is considered an acid and a pH greater than 7 is called alkaline. The more hydrogen ions present, the more acidic the solution and the lower the pH. On the other hand, a lower hydrogen concentration means that the water solution is more basic and therefore has a higher pH. Now the term “alkaline” is used interchangeably with “basic”, even though they are not exactly the same. Alkaline compounds are things (for example, salts, metals) that, when added to water, make it more basic. 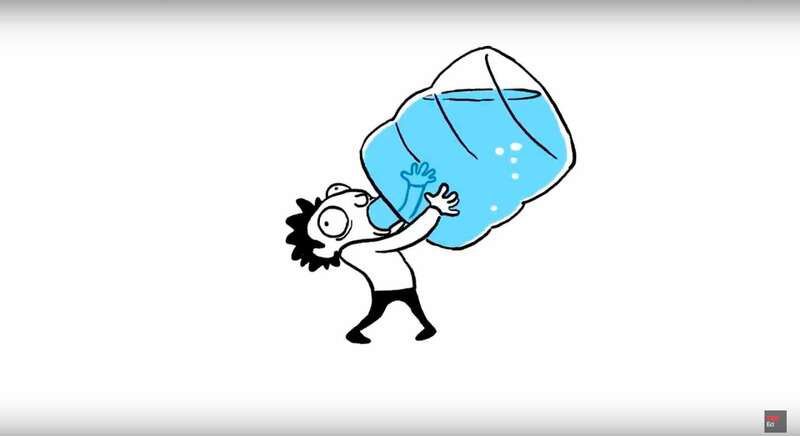 Water always contains a certain amount of dissolved solids (for example, inorganic salts such as magnesium, calcium, sodium and potassium,) that affect the pH. The higher the dissolved solids, the more alkaline the water. 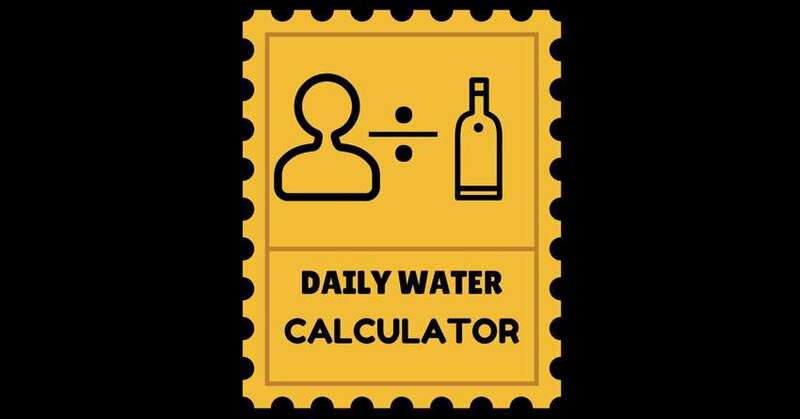 The pH of the tap water is close to 7. While the water with more alkaline compounds has a pH of 8 or 9. The notion is that alkaline water is sometimes medicinal. This makes it suitable for optimal health seems to be based on the conviction that acidic properties in the body and in the blood are the cause of diseases and should be neutralized. If this is true then it makes sense to believe that a more alkaline body leads to better health. Alkaline water has extremely moisturizing properties compared to normal water. This can be a beneficial beverage for people who exercise daily and need more water in their body. Scientifically, the water molecules in alkaline water (as with water in general) are smaller and more easily absorbed by your cells, which helps your body regenerate quickly. Alkaline water contains many powerful antioxidants that can help prevent the growth of free radicals that damage cells in the body, which can accelerate the aging process. Some people say that alkaline water contains several minerals, such as magnesium and calcium, which are important for maintaining healthy bones. The benefits of alkaline water include increasing immunity. Your immune system can help neutralize the acidity in your body caused by stress, poor diet and environmental toxins. One of the key benefits of alkaline water is that it can help neutralize the acidity in our body by reducing the excess acidity in the stomach and gastrointestinal tract. 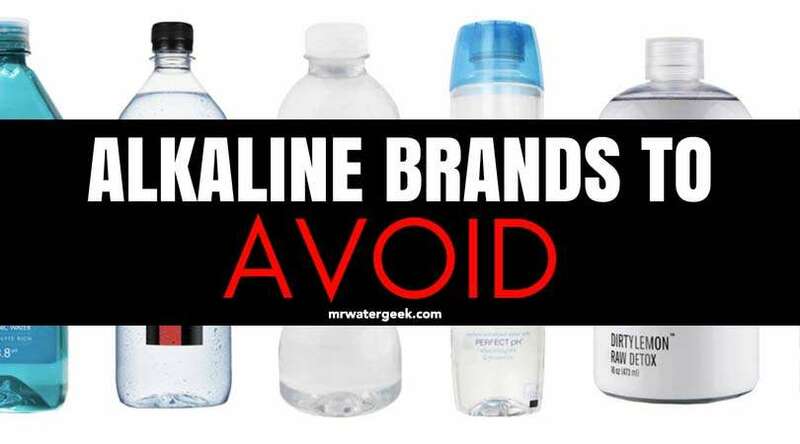 I don’t recommend using Kangen as way to get your alkaline water. This is because the outrageous price they request is essentially you paying extra for their business model. It can be said that the model looks like a pyramid scheme. Enagic hires multiple layers of network marketers who receive part of the commission. It operates similar to a pyramid scheme and this business model inflates the price that you pay. This means that salespeople are also encouraged to recruit other salespeople and get a cut of their commission. The chain of sales never ends and every “referee” gets a cut, which makes the product ridiculously expensive. There are also many reports of false claims of health benefits and terrible customer service when things go wrong. The benefits of alkaline water are numerous. Considering all the ways in which drinking alkaline water can improve your health, it is a wonder that more people have not made the change. 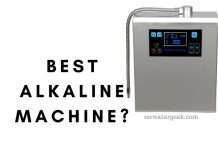 If you want to try alkaline water go to Amazon and buy a better alkaline water machine then the one on offer by Kangen. Using a place like Amazon means that you get the chance to read other customer reviews before you buy. It also means that you benefit from Amazon’s reliable customer service if anything goes wrong. The alkaline water machine that has the best reviews and provides the best customer experience is the Bawell Platinum Alkaline Water Machine. However, the Bawell was my previous favorite but my new favorite is the Tyent UCE-11. It works under the counter with a high tech faucet above the counter. This saves a lot of space and looks better than other alkaline water machine’s because all you’re dealing with is a tap faucet. What could be more convenient than having it available directly from your tap water faucet? Buying an alkaline water machine is the best way to gain easy access to alkaline water. **UPDATE: This Offer ENDS SOON** When buying any Tyent water alkaline ionizer machines use the coupon code: WaterGeek to get lots of free equipment, kits, upgrades and LIFETIME GUARANTEE. Next articlepH of Water: What are the Real RISKS and Benefits?